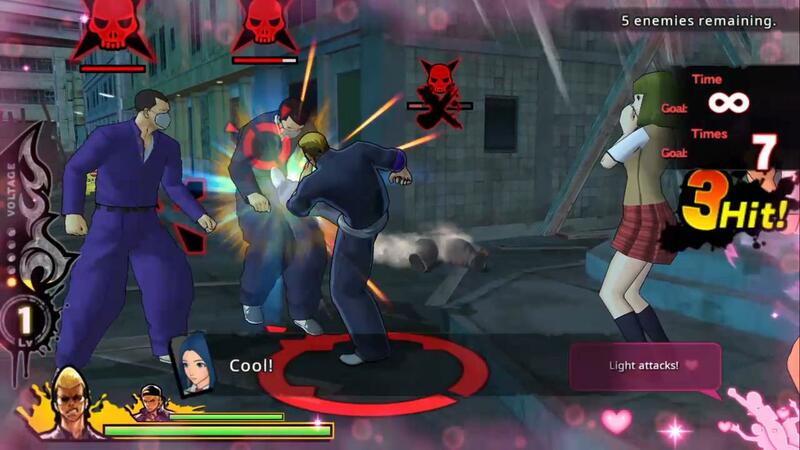 Heading to PlayStation 4 and PC later this year. 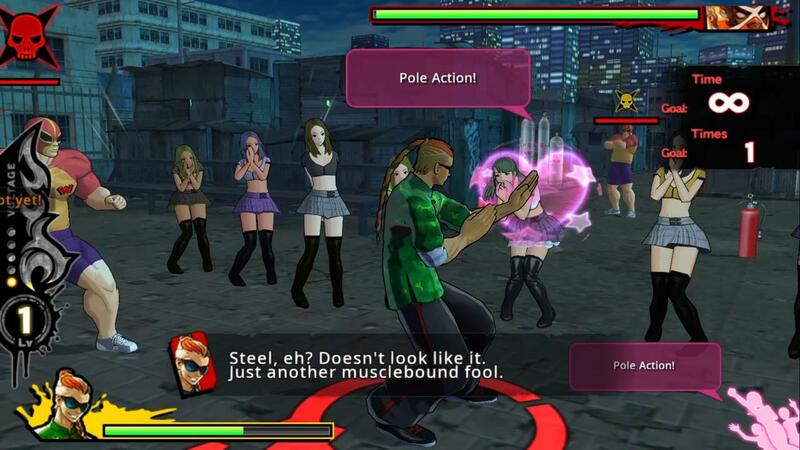 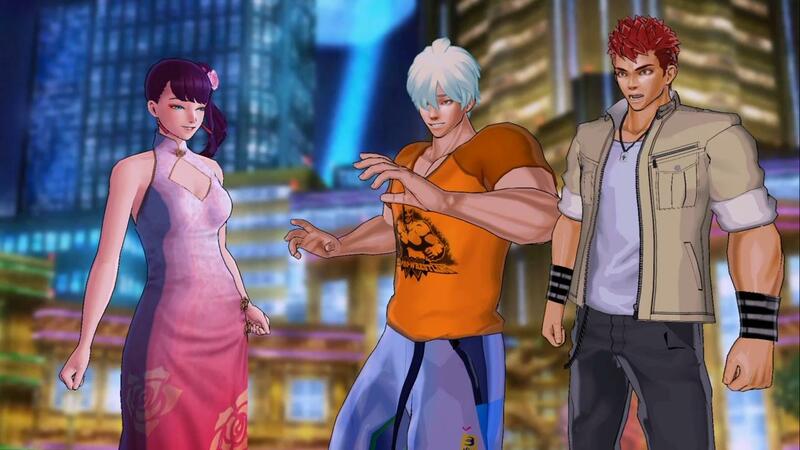 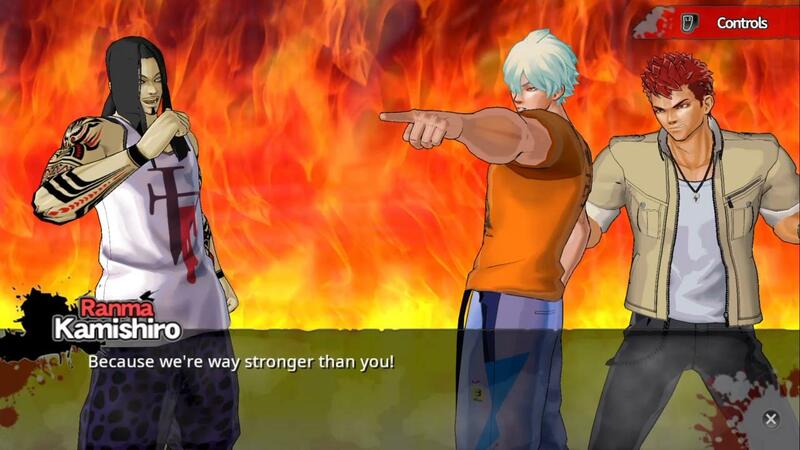 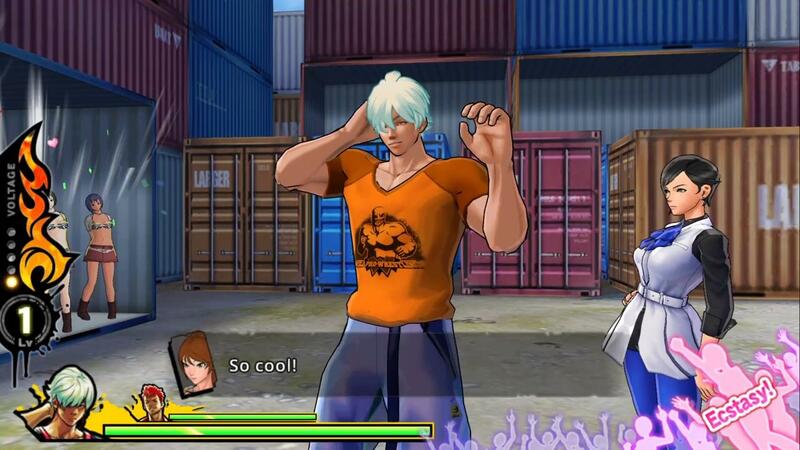 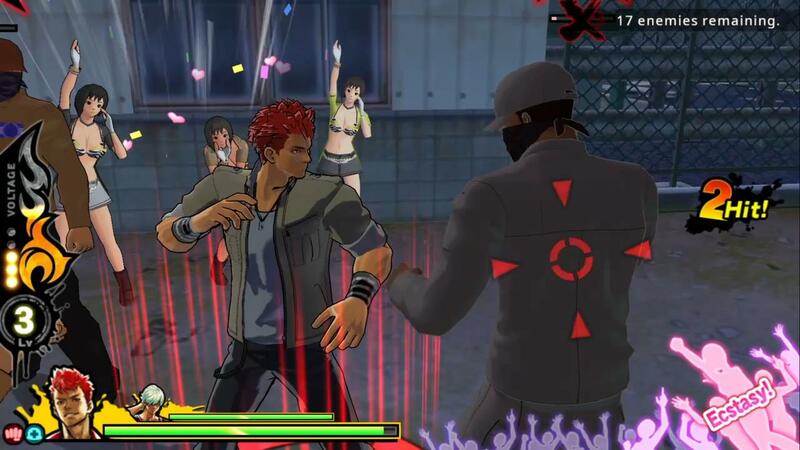 It has been announced that the third person brawling game Uppers will be heading to the West. 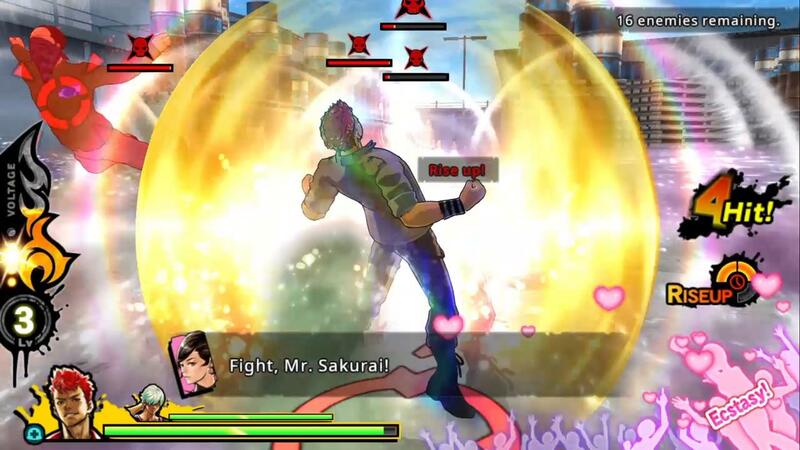 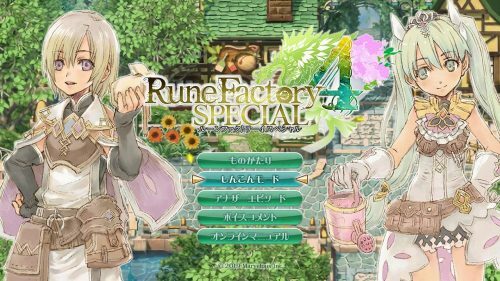 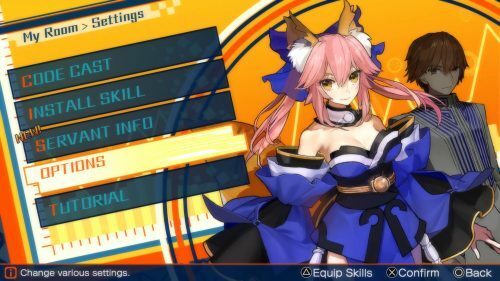 Originally released a couple of years ago as a PS Vita exclusive in Japan this upcoming release will be for the PlayStation 4 and PC and is expected later this year from Marvelous publishing. 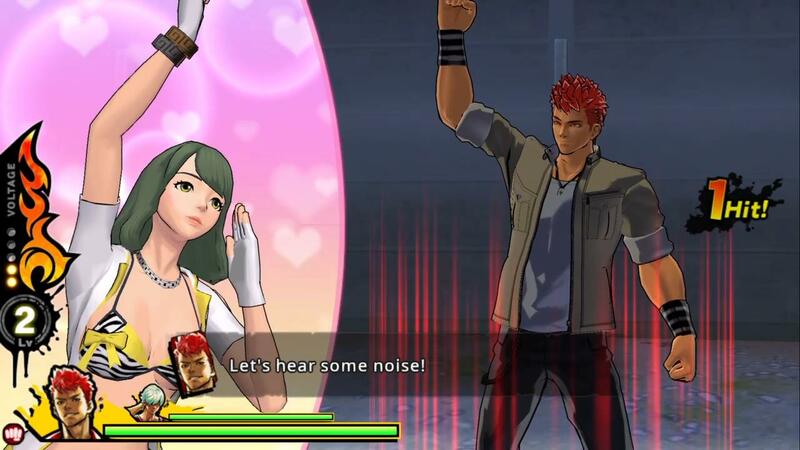 Uppers‘ will be released in 1080p and play at 60 fps with full text localization in English, French, Korean, Chinese, as well as the original Japanese. 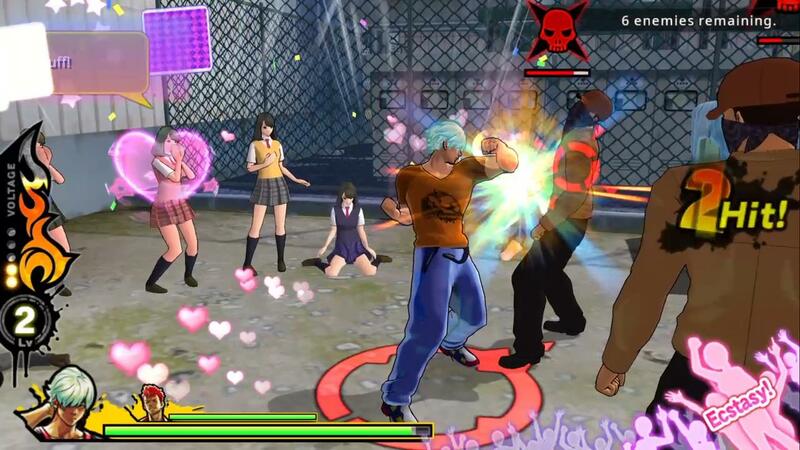 Uppers is set on the island of Last Resort where players can control thirteen characters who must battle against bandits who are always ready for a fight with the core storyline following two men and their journey to the top of the ladder. 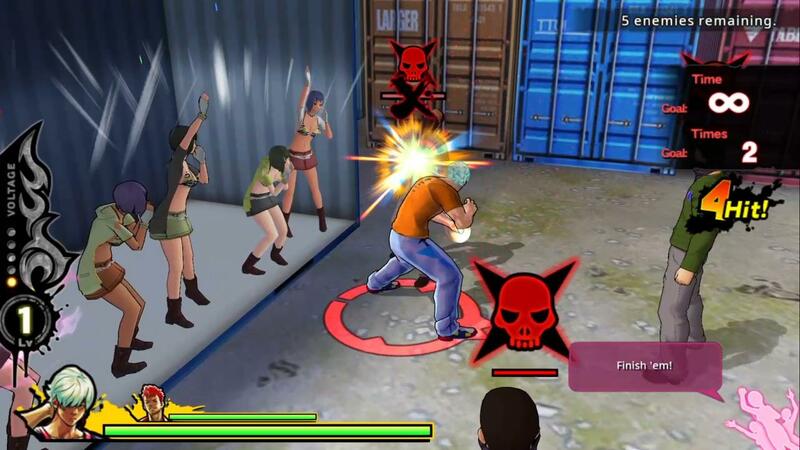 These guys are cheered on by a “harem” of thrill seeking girls who visit the island and can reward players by offering various challenges that, when completed, provide special bonuses that can power up the main characters.